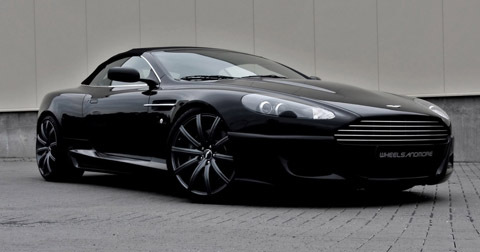 The 2010 Wheelsandmore Aston Martin DB9 Convertible is definitely another Aston Martin vehicle to watch out for. The 6.0 liter version V12 engine runs at around 536 horsepower which is approximately 89.3 horsepower per liter. 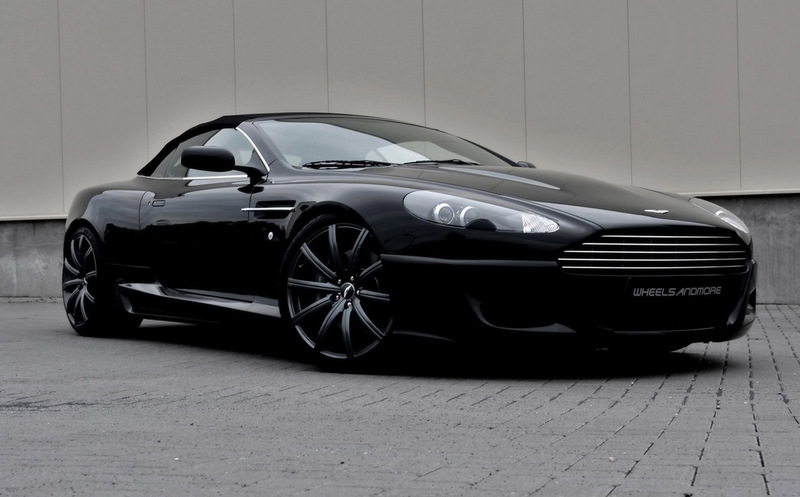 Wheelsandmore, the German car modification company gave the Aston Martin DB9 Convertible an amazing new look. The outer body is polished with an exceptional polyurethane bodykit, together with an ultra-modish sideskirts. The front and the rear part have a lid spoiler giving it a more classy appeal. The exhaust system has a remote control which the driver can use to regulate the V12 sound. 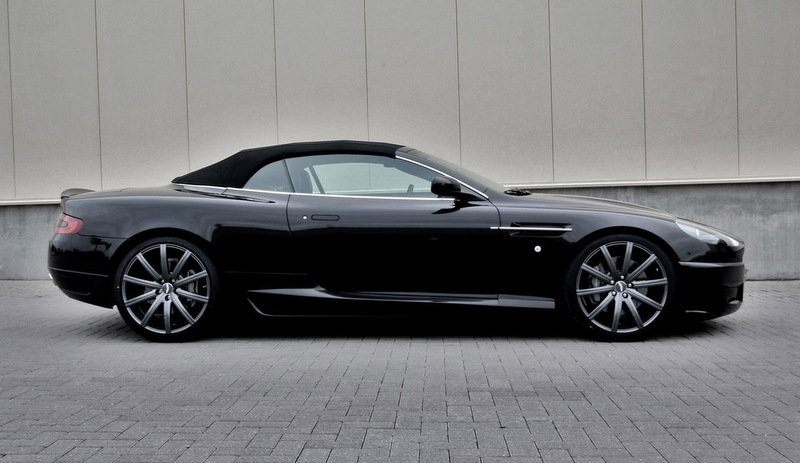 This feature makes the 2010 Wheelsandmore Aston Martin DB9 Convertible not only appealing to the on-lookers, the thundering sound that it creates also makes it a head turner. Added to its exterior look is Wheelsandmoreâ€™s exclusive wheel set series. Front wheels are 9.0 by 20 inch in diameter. While the rear wheels are 11.0 by 20 inches. The car is lowered 25mm to give it a more sporty appearance.